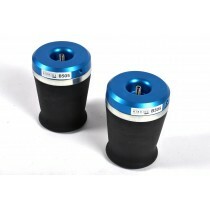 CLK Kit (Coilover Lift Kit) for the gepfeffert.com KW V3 coilovers for the Audi RSQ3 (8U). 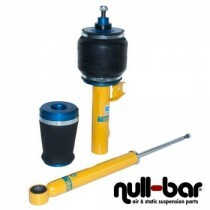 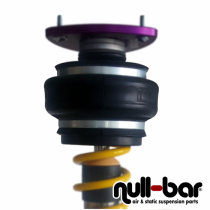 Bilstein Performance Airride for the Audi Q3/RSQ3 (8U). 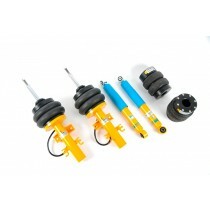 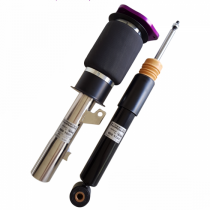 FAHRWairK Airsuspension-Kit for your Audi Q3/RSQ3 (8U).